Santo Domingo.- Customs agents on Wed. raided several businesses in the city searching for an alleged network which forged documents and evaded customs controls to smuggle ‘junk’ vehicles not suitable for circulation, and others to evade taxes. 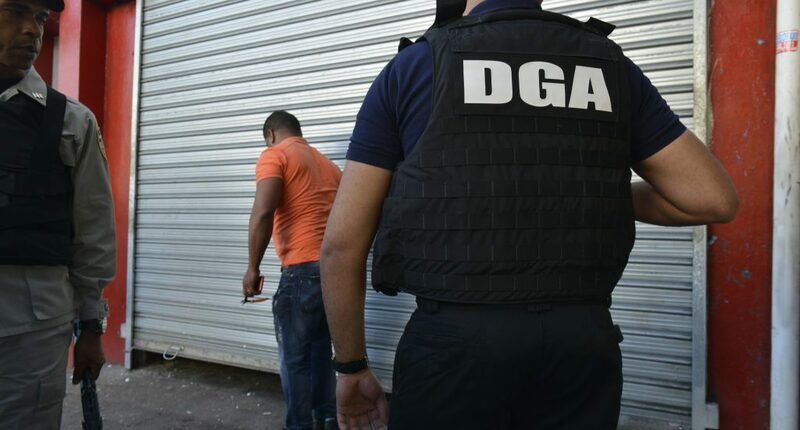 During the operation, several people were arrested and placed under investigation on suspicion of participating in the alleged gang, which involves former employees and active employees of the DGA, along with other citizens. The US Immigration and Customs Enforcement (ICE) cooperated in the operation. In a statement, Customs said the Office of the Prosecutor widens the investigation and indictments will be requested against those who were arrested and other suspects on the loose.